If your friend is an avid gun collector and enthusiast, you know that they will never actually tell themselves that they “have too many guns.” That’s why this shirt is the perfect gift item for them! Give it as a surprise gift on their birthday or on special occasions like the Holidays or Father’s Day. No avid gun collector would say that they have too many guns already. There’s always a new model to try out and collect every now and then, and if you are not sure what kind of gun you would give them on special occasions, why not get them a shirt that perfectly complements their interest instead? Many items such as wall art, desk items, mugs and shirts can reflect a person’s interest. This shirt for example is created for all gun collectors and enthusiasts out there! 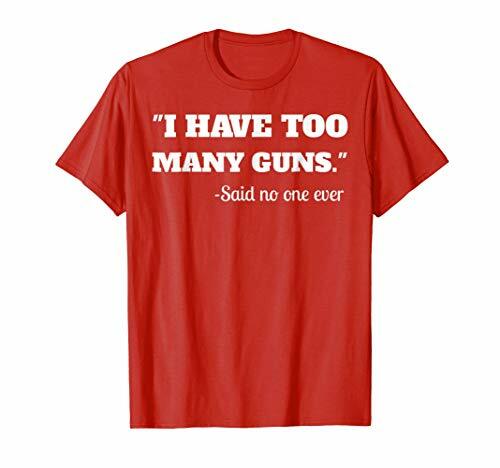 This funny shirt says “I have too many guns” but attributes the quote accurately to no one, because no gun enthusiast would really say such a thing, right? Show your thoughtfulness and brighten a friend’s face with this humorous shirt which also reflects their personal taste and character! Made from polyester and cotton material. Available in different colors: Black, Green, Navy, Red and Slate (Gray). Unisex design: fits both men and women. Available in sizes Small, Medium, Large, XL 2XL and 3XL. Surprise a friend on the Holidays or on their birthday with this comfortable and funny shirt! 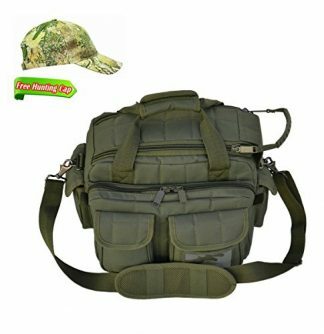 It is perfect for gun lovers, gun enthusiasts and collectors. 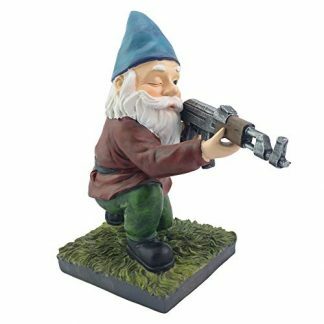 They will certainly appreciate how this gift will accurately project their love and interest for gun collection. It is also perfect for husbands, uncles, and brothers who are avid gun enthusiasts. 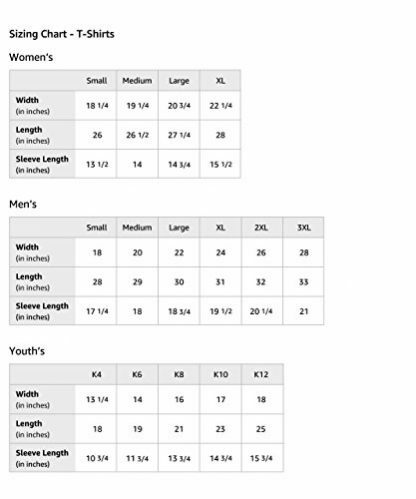 The shirt is also available in female sizes. 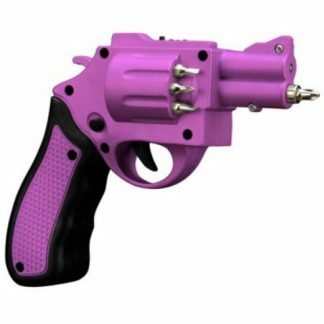 If your aunt, mother, wife, sister or cousin is also a known gun collector, this gift is also great for them! It is suitable for any occasion too – whether that be their birthday, the Holidays, Mother’s Day, graduation day, or just an appreciation gift for all they do, this shirt is a thoughtful gift for any celebration.